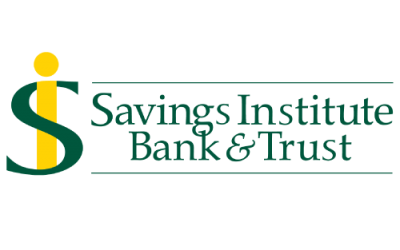 Today’s community banks are increasingly adept at adapting to today’s changing financial services industry. With new technologies, more advanced customer needs and more opportunities for banking online and on mobile, community banks are looking for ways to innovate while retaining and attracting customers. 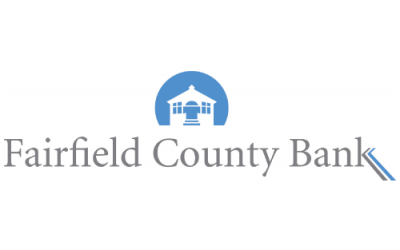 COCC works with community banks to adapt as well. 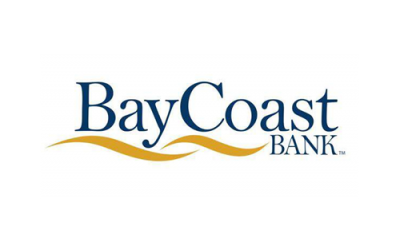 COCC’s open core system and flexible, extensible technologies are perfectly poised to not only help community banks stay open, but to help them flourish and grow even in times of change. 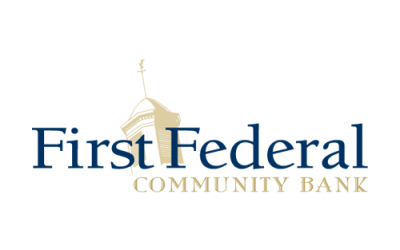 COCC helps to keep the lights on at your local community bank. 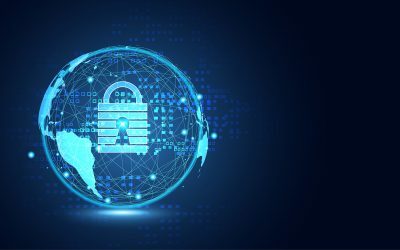 Providing this level of additional service is indicative of the partnership COCC maintains with its clients, taking the extra step to ensure those institutions remain safe and secure. 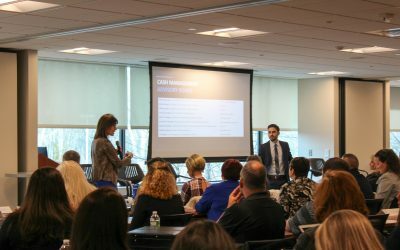 On Friday, March 23, COCC’s Cash Management Forum took place at our headquarters in Southington, CT and included 70+ cash management professionals. 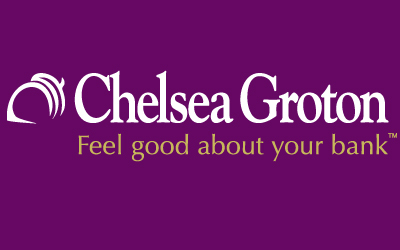 With a partnership spanning over 35 years, Chelsea Groton Bank and COCC have grown their technologies together. 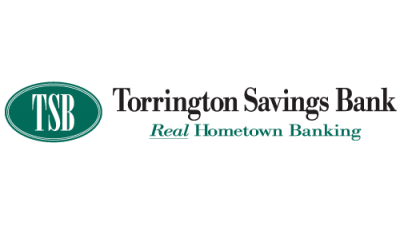 This video success story features Chelsea Groton Bank, a financial institution based out of Groton, CT, that has been using COCC’s cash management suite of services for their business customers. 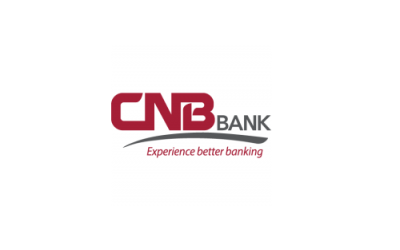 CNB tested COCC’s ability to be a truly nimble provider by asking for a rapid conversion process — one that was faster than the standard time frame. FCB underwent a seamless conversion to COCC due to the commitment of two well-organized teams. COCC’s adaptability, forward-thinking architecture, and connectivity with other systems has helped our business succeed in an increasingly competitive financial service market. 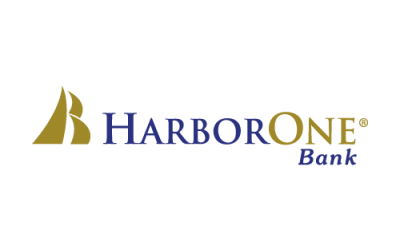 Wayne Dunn, Senior Vice President and Chief Technology Officer for HarborOne Bank in Brockton, Mass., has championed the use of technology to develop competitive advantages. COCC and the Long Group helped us collect the detail we needed to make fact-based decisions about branch staffing. 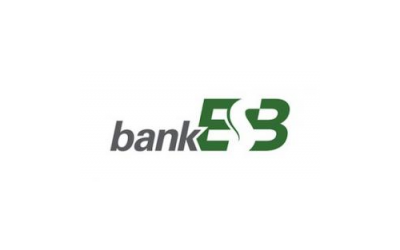 ESB executives made the decision to embrace emerging technology to increase the efficiency of their operations and improve the services they offered their clients. 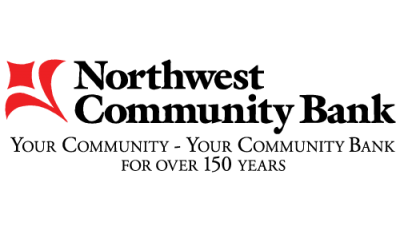 COCC’s advanced, integrated technology has enabled us to automate a number of processes, from core processing to eBanking. 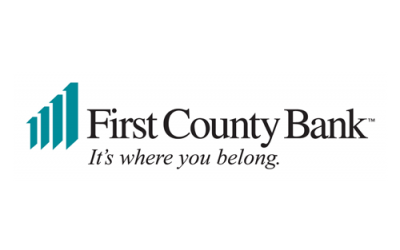 Teamwork and a robust partnership with COCC, a specialty technology service for community banks, are helping First County Bank deliver a broad range of quality products while building its reputation for going the extra mile. 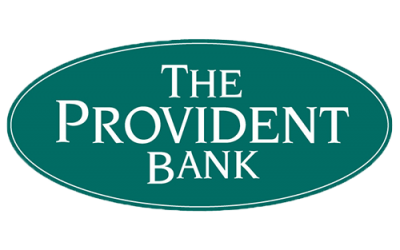 The $419 million bank located in Southbridge, Massachusetts, partnered with COCC and Profit Resources to install a highly usable profitability tool in just eight weeks. Today’s business intelligence systems are ideal for streamlining information flows. The TotalVision system from our technology provider, COCC, has given us the functionality to accomplish our goal. 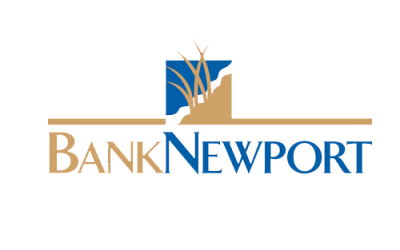 The economy has not stopped BankNewport from growing, serving our community, or lending. 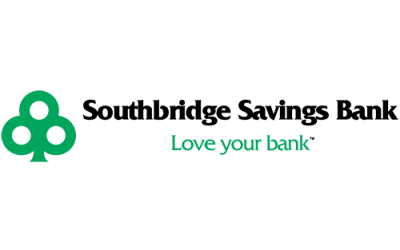 Two years after the bank switched to an open lobby design and a more conversational approach to banking and finance, customers responded enthusiastically to the change. 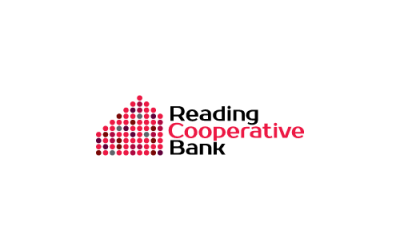 The app technology from COCC has reduced the time needed to perform key banking functions from days to minutes. 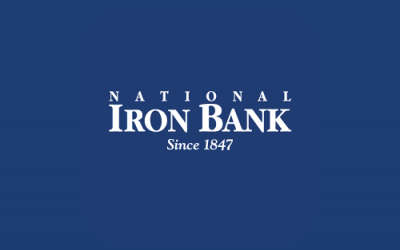 Our bank’s proactive approach to technology has paid off in many ways – most noticeably in the 65% increase in assets per employee over the past ten years. 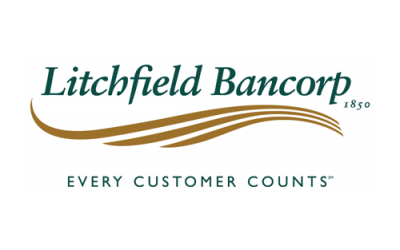 When Litchfield Bancorp and Northwest Community Bank formed a mutual holding company in 2001, a key operating concept was independence. 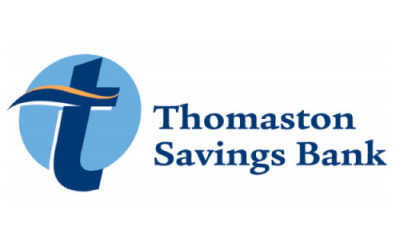 Technology has certainly enabled Easthampton Savings Bank to meet the increased regulatory and competitive demands. It has also increased the number of systems deployed at our bank by 360% in the last seven years. COCC offers a critical ingredient for our success – partnership.